So you’ve found your perfect wedding venue, booked your celebrant and photographer, it’s now time to decide if you want a DJ or live music to create that perfect atmosphere. Choosing music plays a huge part, it can either make or break a wedding, so it’s important not to skimp on this vital aspect of your special day. Hurricane members Frank and Aimee have established a reputation as one of Australia’s leading entertainment specialists, servicing the Sunshine Coast & Hinterland. They have been providing musical entertainment, sound and lighting for intimate wedding parties through to large scale weddings for over ten years. 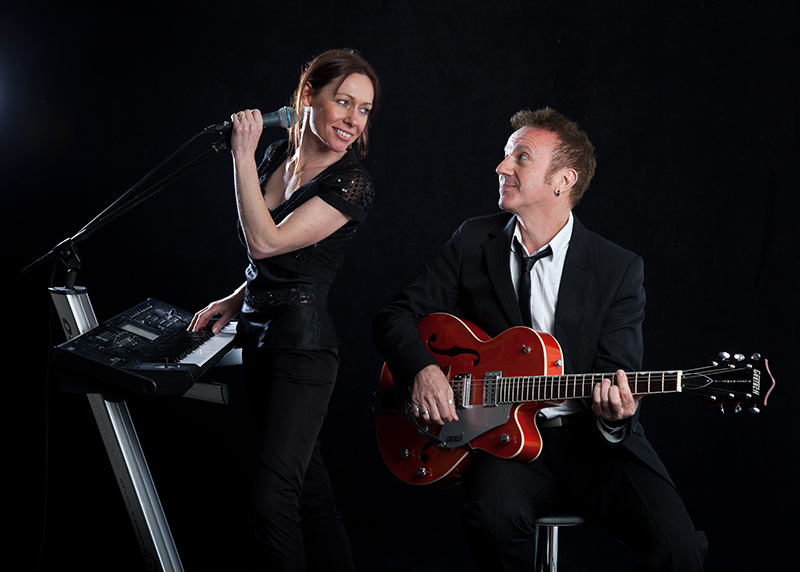 Offering different services to suit all budgets for both your Ceremony & Reception – Solo, Duo, Trio & Band. At no extra cost they can include their DJ & MC service. Hurricane have it covered with a great range of songs from the good old retro favourites, to the popular current hits of today. Chill out tunes to start off the evening over canapés or entre and then all the big party songs to fill the dance floor!